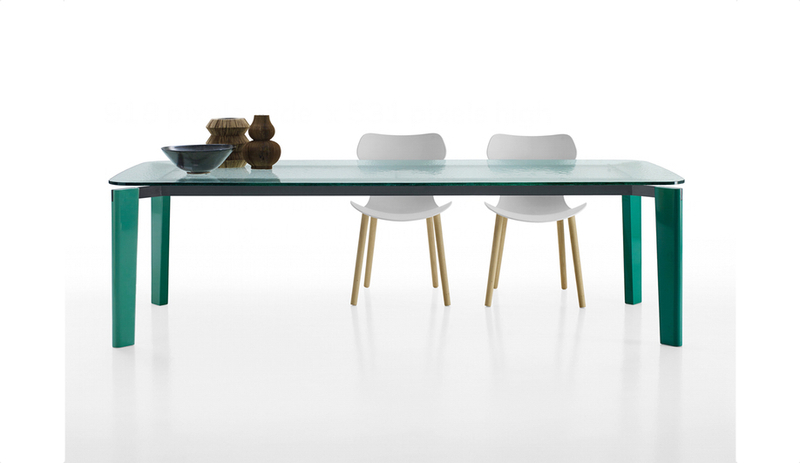 The glass top of Vincent Van Duysen’s emerald green table, in square or two rectangular or sizes, appears to hover over the legs, in natural or lacquered wood. 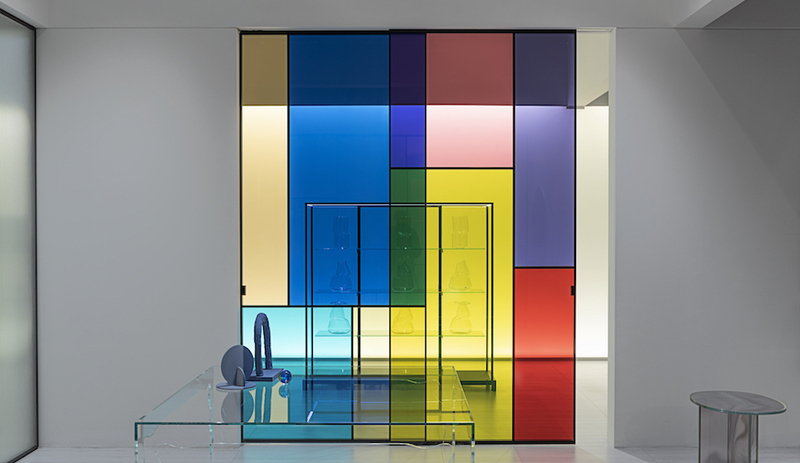 Other top options include white Statuarietto marble, black Marquinia marble, natural woods or lacquered finishes. 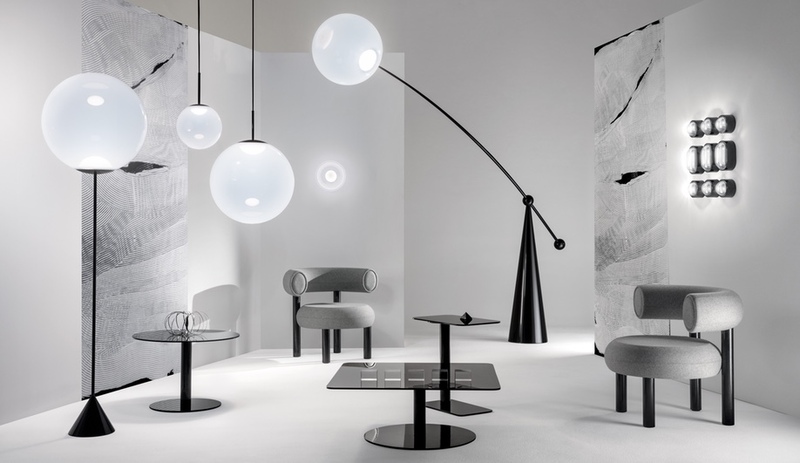 In celebration of the centennial of Harry Bertoia’s birth, Knoll has released an anniversary edition of his classic side chair, this time in chromium-plated steel with a polypropylene seat in different colours. 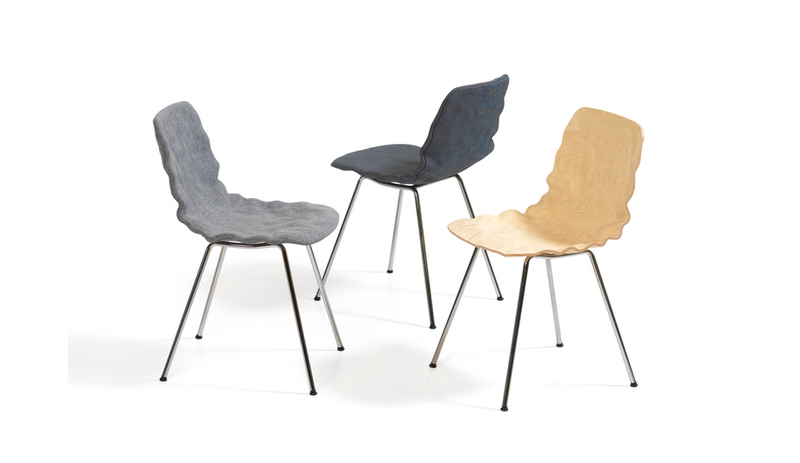 Also available as a stool, Bertoia suits the home or the office. 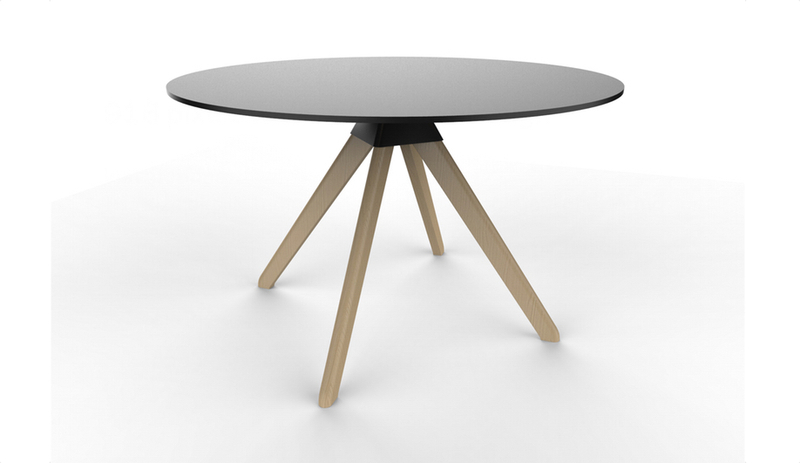 Defined by its thick, lacquered top and six Japanese-style legs, Mikado is a round ash dining table that can transform into an oval through an integrated folding extension. 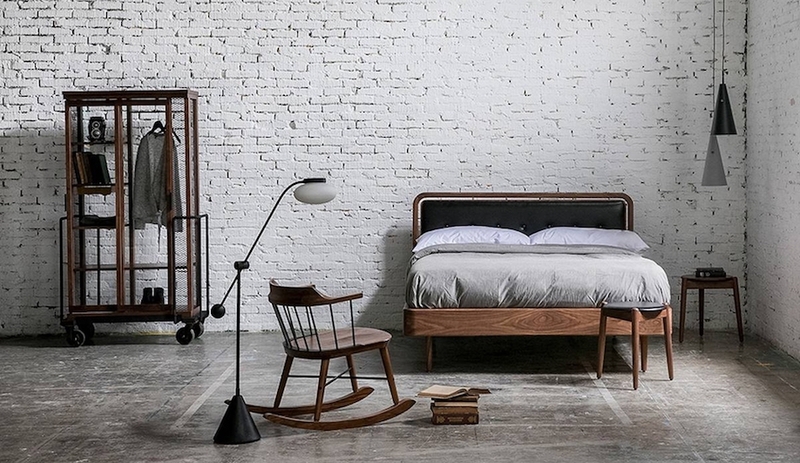 Various woods and finishes are available. This slender and sophisticated seat, with or without armrests, is the Bouroullec brothers’ latest product for Swiss manufacturer Vitra. 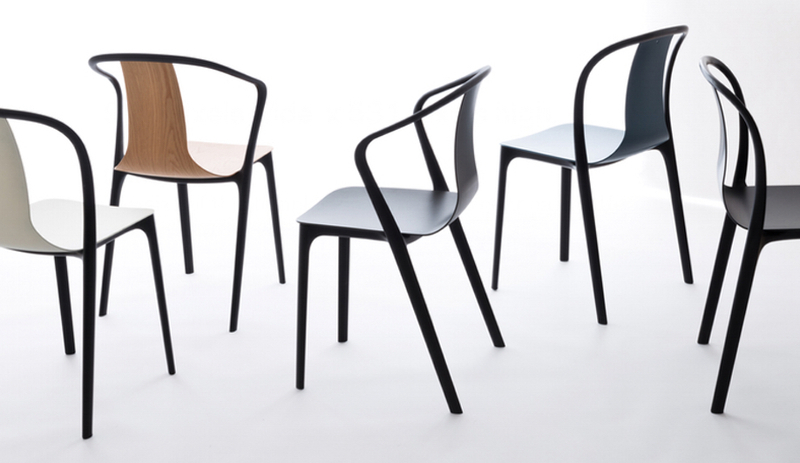 With a frame in polyamide, Bellevelle boasts a number of material options for the seat, from plywood to upholstery. 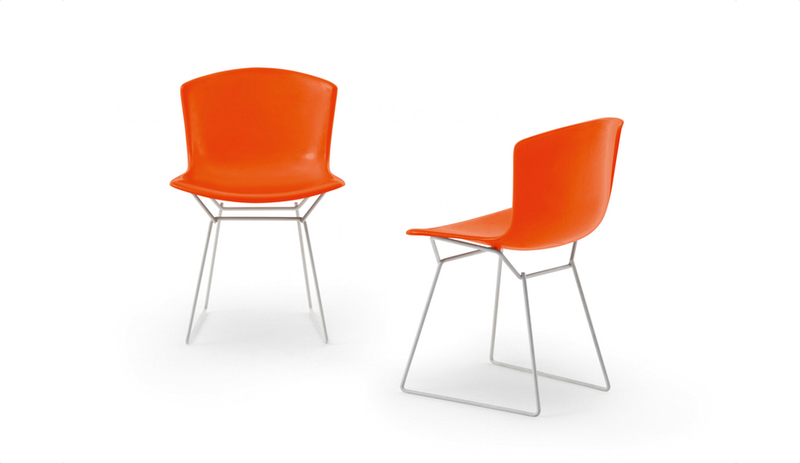 It suits a variety of residential or hospitality environments. 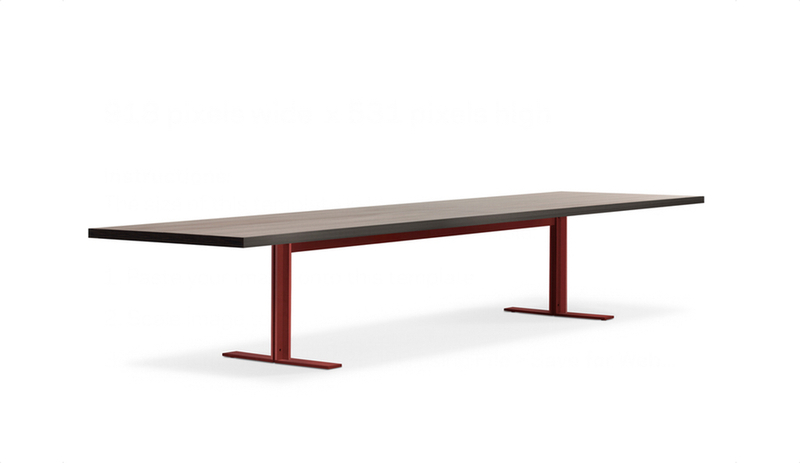 Piero Lissoni’s four-metre long table is made up of a metal base in the finishes of matte brushed aluminum, lacquered red and black lacquer, and a thermally treated oak top. Memo suits contract and residential environments. The latest evolution of the wrinkly Dent chair by Stockholm’s o4i (office for ideas) comprises a layer-glued, compression-moulded seat shell covered in fabric, and a frame in lacquered steel or green chrome. 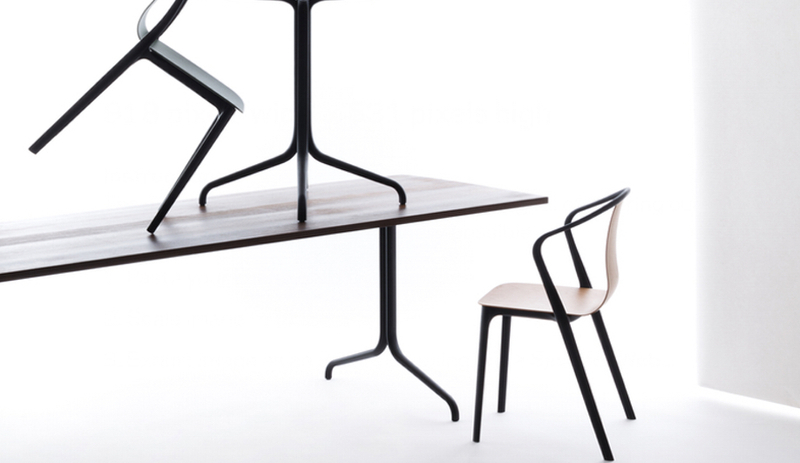 This 120-centimetre diameter dining table is the latest addition to Konstantin Grcic’s The Wild Bunch collection for Magis. 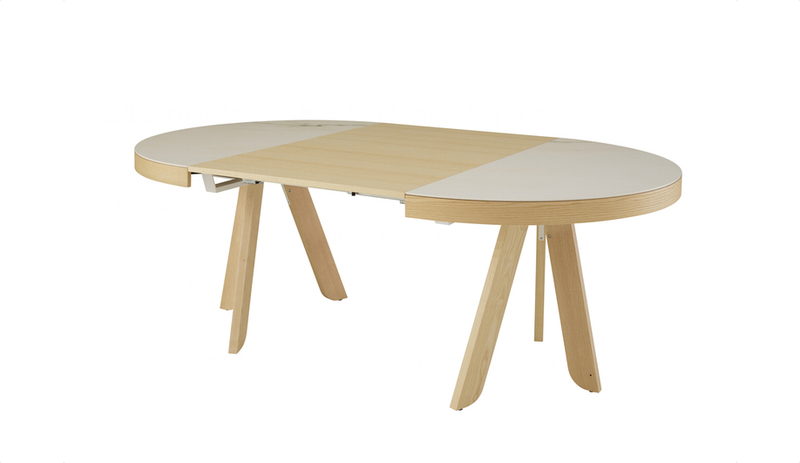 As with all the pieces in the line, it combines a solid beech frame with injection-moulded polypropylene joints. Pennsylvania’s Emeco invited Jasper Morrison to design a line of chairs, counter and bar stools, and three-seat benches in reclaimed and responsible materials. 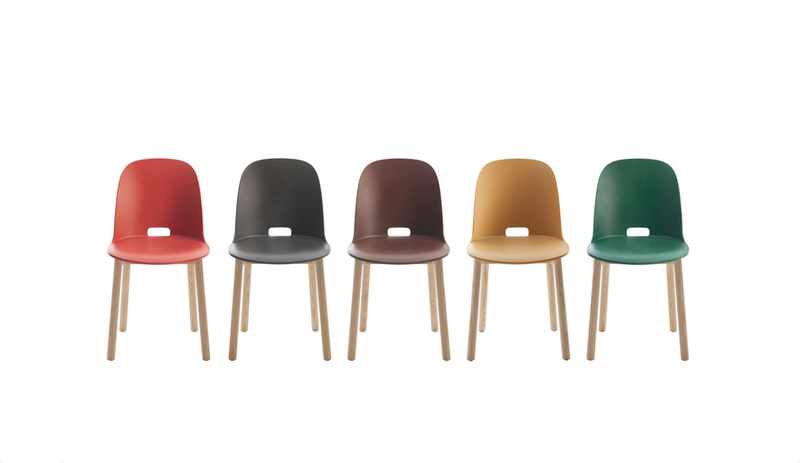 In a palette of five earth tones, the seats with ash wood bases come in two heights with high or low backrests and an elliptical opening for ease of transport.